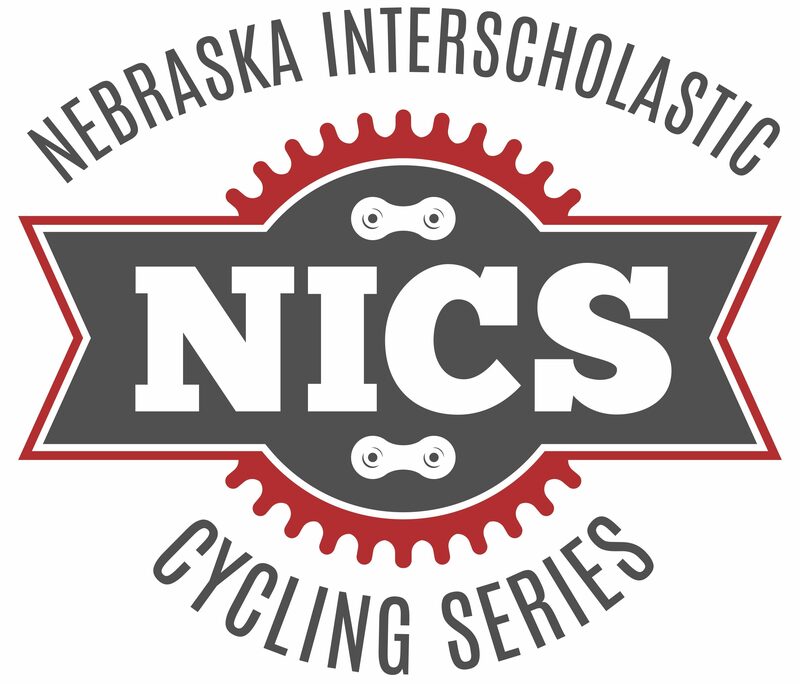 A grass roots middle school to high school mountain bike league in Nebraska. NICS will host its spring enrollment and social event, the Spring Fling, on April 20 at Tranquility Park at 122nd & Fort St. in northwest Omaha. If you’re a student planning on joining or coming back to be a part of the NICS, we encourage you to attend this social event. New riders can take a skills clinic and ride trails with veteran riders and coaches. All are welcome. There’s no benching in mountain biking. Everyone participates and has fun! If you’re a veteran athlete returning for another season, you’re also encouraged to attend so your coach knows who’s coming back and so you can welcome new athletes and introduce them to this rad sport. Heck, bring some friends and show them how much fun you have riding your bike! NOTE: DUE TO A SOCCER TOURNAMENT, THIS EVENT WILL BE BETWEEN SOFTBALL FIELDS @KELLY FIELD ON THE NORTH SIDE OF FORT DIRECTLY ACROSS FROM TRANQUILITY ENTRANCE. FOLLOW ROAD ALL THE WAY TO BACK PARKING LOT. 12:15 pm – Snack, socialize & get signed up with your club team and meet your coach and other teammates. *Helmets required. A signed waiver must be submitted to participate. It must be signed by a coach, parent or guardian. And just a reminder that if your school doesn’t have a team, no worries. NICS has a composite team made up of students from all over the city who practice and ride together. Spread the word and let’s get ready to Ride Bikes & Be Awesome in 2019!